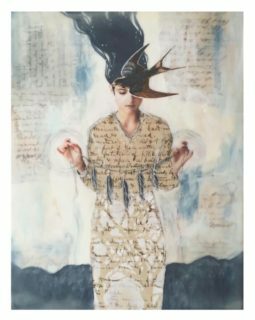 8 months old - This entry was posted on September 8, 2018 by . 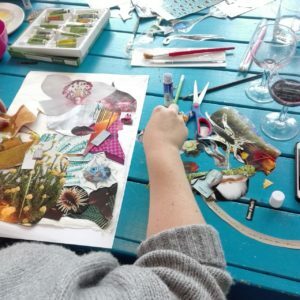 Please join us for our exciting new Collage workshops. 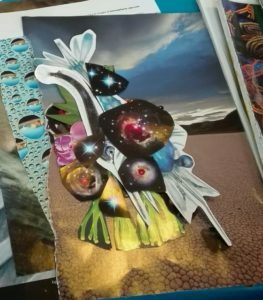 Bring a self-portrait photograph and transform it through collage into an expressionistic art work. 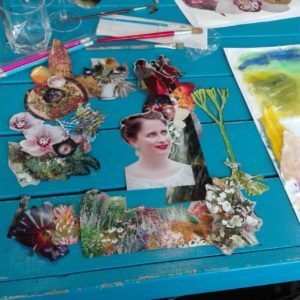 You will have numerous image options from magazines and other printed material, gold and silver leaf and pieces textured paper, glue and pairs of scissors and be shown how to construct a meaningful and beautiful self portrait collage.